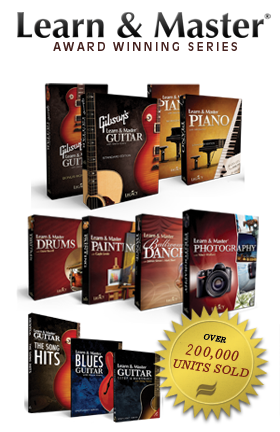 If you bought the 10-DVD Standard Edition of Gibson's Learn & Master Guitar at a retail store, you can purchase the 10-DVD Bonus Workshops directly here for only $59. That's $30 Off the MSRP! 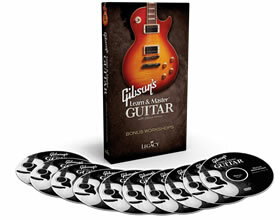 These 10 DVDs are critical to your journey toward guitar mastery. 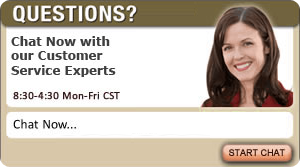 You need more than just the information in the lessons and that is how the Bonus Workshops will help you. You and Steve will practice each exercise and song in the course together. Before you purchase the bonus workshop upgrade, check your DVD kit. Do you see bonus workshop DVDs in your package? Is the background on the cover red? If so, you don't need to purchase the upgrade.